When resources or manpower is limited, barrier mats are an excellent solution. 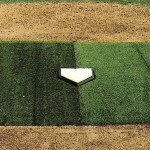 The mound and home plate areas see the most wear of any area on your ballfield. If installing and maintaining clay is not realistic for your field, porous rubber mats can give you excellent wear with low maintenance needs. Besides the mound and home plate area, rubber barrier mats can also be used in the basepaths along sliding & lead-off areas. 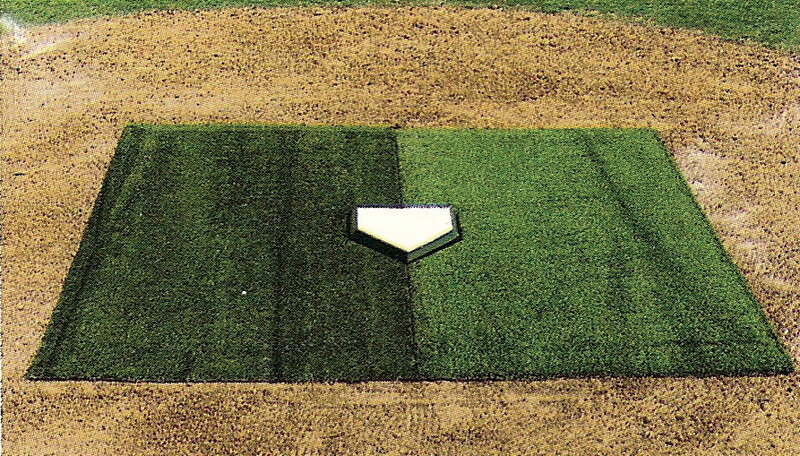 What type of spikes are used on your field will help determine which barrier mat is right for your field. Beacon’s Porous Rubber Mats can be used in areas where rubber or metal cleats are allowed, whereas Jox Box® Barrier Mats with their artificial turf surface should only be used with rubber cleats. Maintenance for either type of mat is as easy as running a field drag over them daily to fill and smooth wear spots. 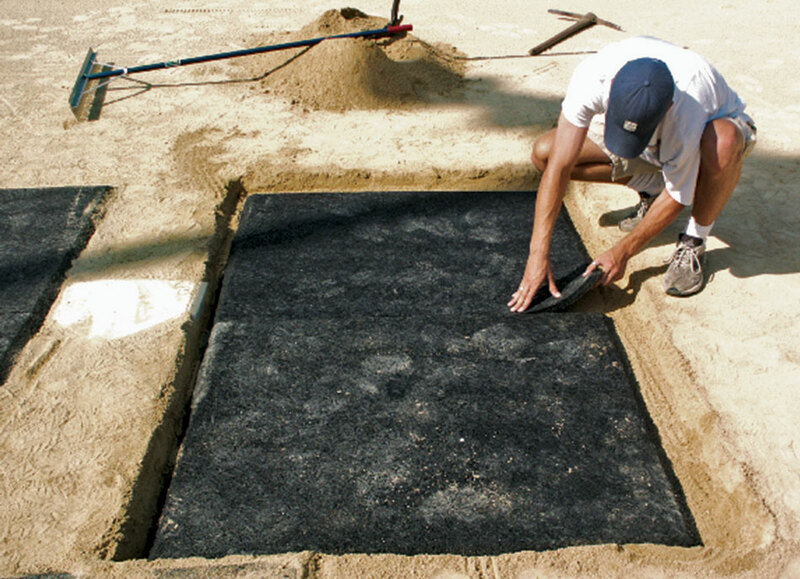 Porous rubber mats provide an economical, lower-maintenance solution to mound and home plate fortification. 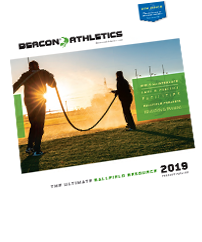 Beacon Porous Rubber Mats are excellent around home plate where rubber or metals cleats are used, and can be used on the front slope of the pitching mound when only rubber blunt-ended cleats are used. 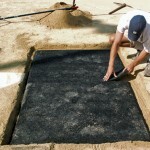 Jox Box® Barrier Mats are topped with artificial turf and hold soil or topdressing in place. 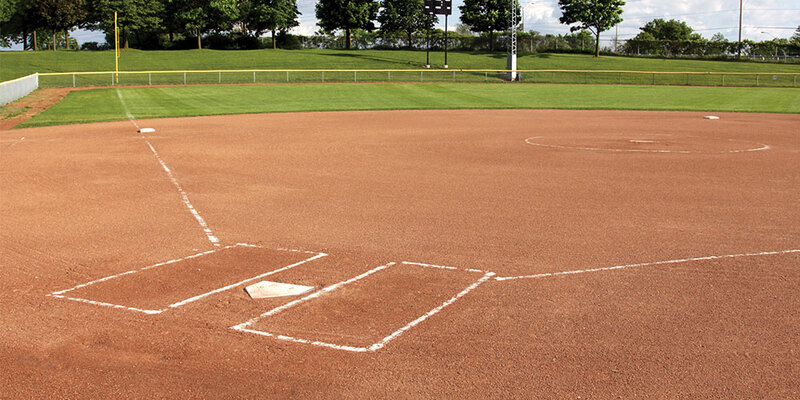 They are shaped for various high-wear areas around your ballfield. Reference product numbers mentioned below when consulting with your Beacon representative.